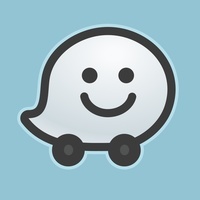 Waze Social GPS, Maps & Traffic has 1 alternatives which are listed below. Explore new places, discover local favorites, and navigate your world with Google Maps. Voice guided turnbyturn navigation and more. Now available on Windows Phone with a simple, easytouse design. 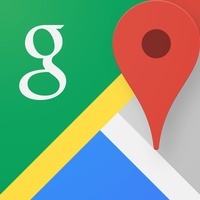 Read more about Google Maps as an alternative for Waze Social GPS, Maps & Traffic.